In keeping with our objectives, we have upgraded our website with more features to provide you with a better overall web-visit experience. Although there is still much to be done, we are quite pleased that our new website is sufficiently functional just in time for the holidays. To welcome you to our new website, please click on this Christmas Holiday Coupon link. Do check back often to make sure you don't miss out on any great deals or promotional offers!!! 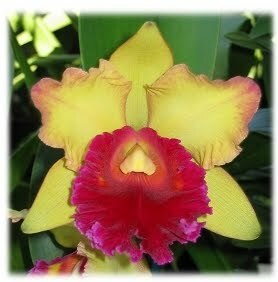 You can also recommend us to your friends and family by e-mailing them our web-site address www.OrchidsForYou.NET. They will be welcomed and will be provided with the same helpful and courteous services as we always have provided you with. We truly appreciate your referrals and the confidence you have in our products and services. We look forward to seeing you again soon. Have a Safe and Happy Holiday Season!! !